Time to step up your exercise game after the Eid feasts and sweets! 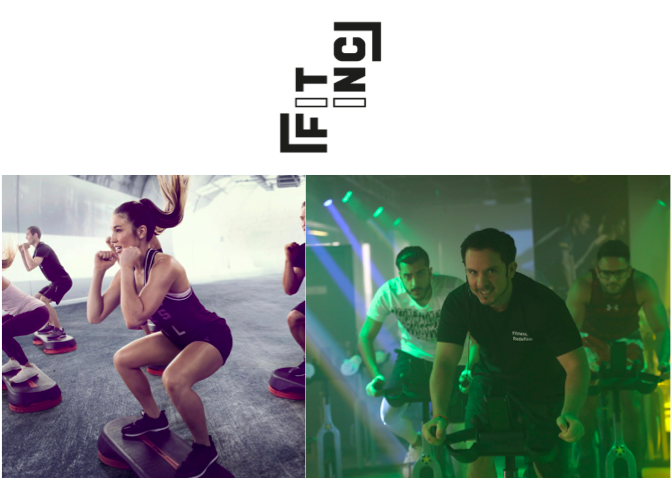 Join us at Fit Inc – the city’s hottest fitness destination – for two free cardio sessions that will only leave you wanting more. weRIDE will take place onWednesday 12 July from 7:30pm and weSTEP UP on Monday, 17 July from 7:30 – 9:00 pm. Suitable for both beginners and experts, weRIDE is an energizing 45-minute spin session that will holistically activate your body muscles while inspiring to push beyond your limits, whilst riding together as a pack. weSTEP UP – a dynamic, 1 hour 30 minute Step class in which you will work your legs, core and arms leaving you invigorated and revitalized. Are you ready to test your limits and step up? Slots are limited so make sure you book today.